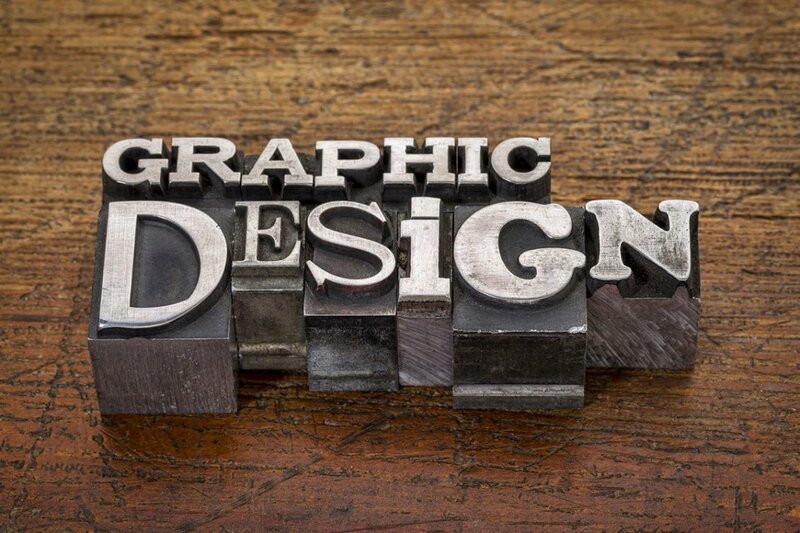 Sometimes it isn’t possible or cost-effective to hire a professional to design your marketing collateral. For those moments when you’re on your own, here are five tips to help your project look more professional. Only use two or three different font families. Look at your copy and determine its hierarchy. Ideally, you’d choose one font for the body text, one for the main headlines and maybe an accent or subhead font. Another thing to keep in mind is to not use multiple serif fonts or multiple sans-serif fonts. And make sure your text is easy to read. People need to be able to read your message if you want them to act on it. Choose fonts that are clean and clear. Never use a script with all uppercase text. If you are using a script, make sure the point size is large enough to read it easily. Small text should always be in a sans-serif font for easier legibility. Think carefully about your audience and your message and use fonts that support that message. If you are a B2B, you may want to stick to a font that is more professional instead of a childish, handwritten font. Script fonts can come across as elegant or overly casual. Appropriate, high-end photos and graphics will help illustrate your message and help your audience to remember it. Make sure to use images that are of a high enough resolution for your project because a pixelated image will make you look unprofessional. Never use images created for a website on a piece that will be printed. If using stock art, always download the largest file so you have the flexibility to use it across all media. Second, don’t use a photo at larger than 100%. One thing that will instantly transform your design to something more professional is using plenty of whitespace. When items are too close, it creates a tension that the viewer will feel. Always allow for breathing room around each element in your design, including borders. When deciding how to apply color to your design, you want to be very careful. Don’t feel like you have to use color on everything. There’s no reason to hit your viewer over the head with your design. Be choosy and remember color is used to make things stand out. If you make everything colorful, nothing will stand out. For smaller body text, black is best for legibility. And make sure if you use colored text on a colored background that you have a significant amount of contrast. Otherwise it will hard to read and may as well not be there to begin with. Last but most definitely not least, proofread everything. Proofread it twice. I hope these tips will help you craft a more professional-looking piece. Melanie Watson, owner of Melanie Watson Design, is at heart a problem solver, working closely with clients to become clear on the message they want to convey and the audience they want to reach. She creates clean, bold designs that serve to communicate, not overpower. She can be reached at melanie@melaniewatsondesign.com.